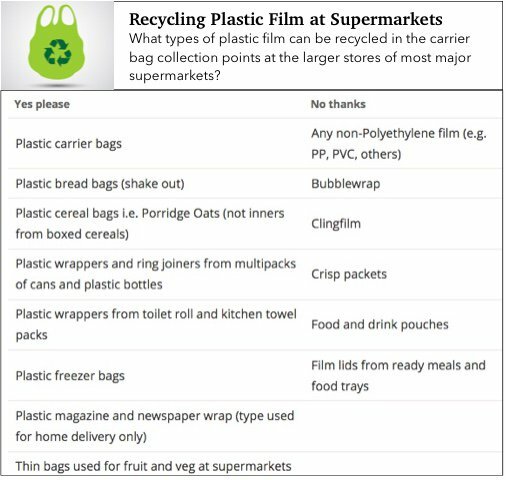 A few years ago, we all used single use plastic bags – now we think nothing of taking reusable bags to the supermarket. We need a similar cultural change in how we use other single use plastics, and it’s in our power to make that change. It’s not very long ago that a straw was a treat, but now we have come expect them…although strangely, only in certain types of drinks! We need the big retailers to start taking environmental issues more seriously. Sign the petition to ask McDonalds to ditch plastic straws. Reduce your bathroom plastics by switching to shampoo bars and traditional soap; and identify micro plastics by scanning barcodes using the Ban the MicroBead app. You can also help by spreading the word. Follow us on social media, and tell your friends.